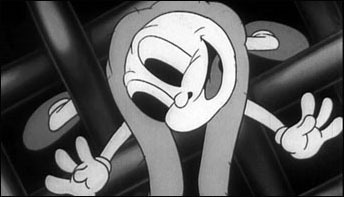 Whenever the name Jam Handy is mentioned one particular film often recalled: “A Case of Spring Fever”. 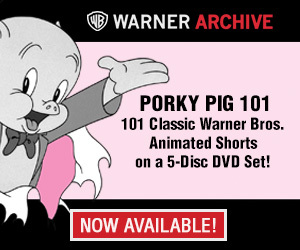 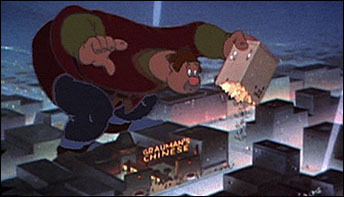 The film, cleverly employing live action with cartoon animation, has now achieved cult status. 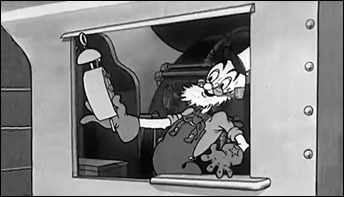 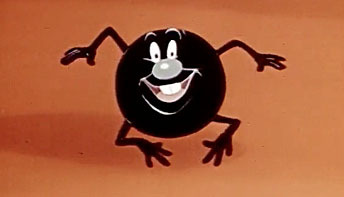 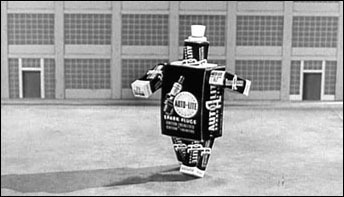 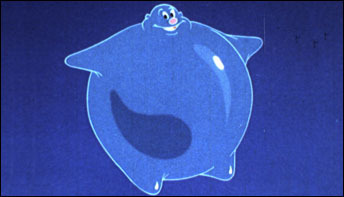 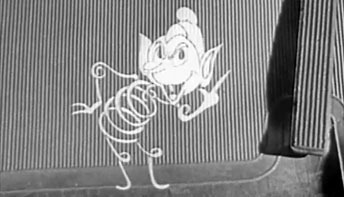 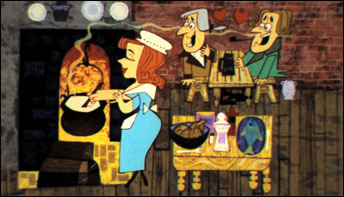 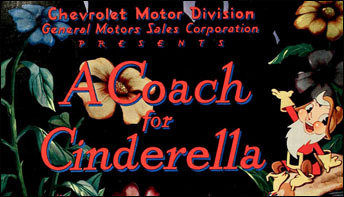 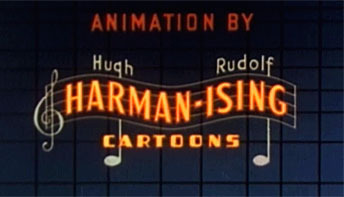 A look at Hugh Harman and Rudolf Ising’s rarely seen 1951 industrial film “Good Wrinkles” – A twenty-two minute Technicolor cartoon, narrated by radio personality John Nesbitt, created with the intent on educating viewers on the virtues of Prunes.